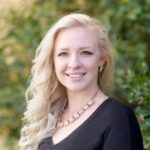 Lindsay Ticson is a Property Manager and REALTOR® based at the Red Mansions Realty office in Seguin. 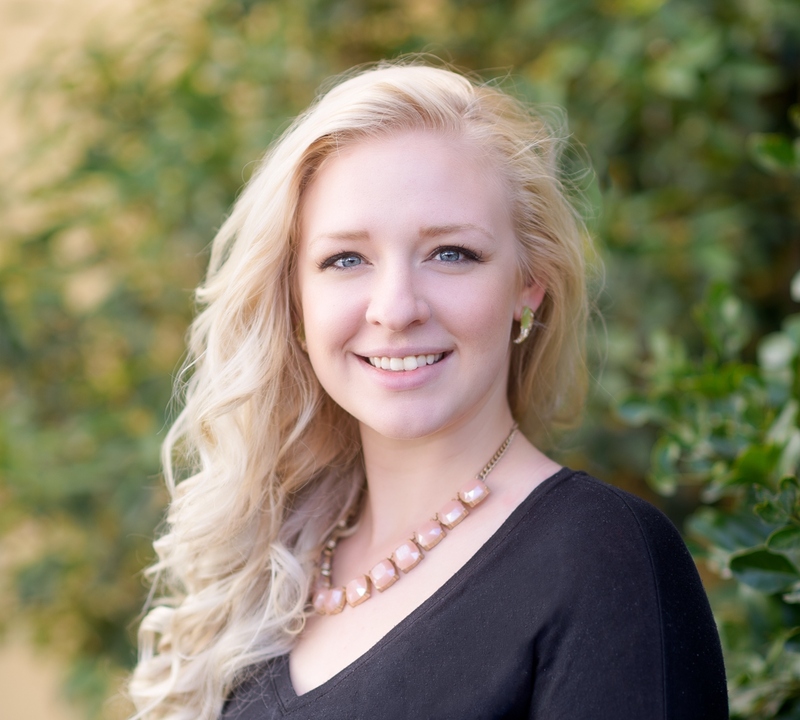 She manages approximately 50 properties while simultaneously handling commercial and residential sales and leasing. A native of the Austin area, she has worked in a variety of locations from New York to Houston and now calls the Seguin area home.